TOTO is Japan’s leading producer of sanitary ware and is a name that has been synonymous with the advancement of bathroom culture since its creation in 1917. Its technological innovations and high standard of quality have made it an iconic and much-loved brand in Japan. And with European consumers demanding an ever-more luxurious and fulfilling bathroom experience, the time is right for the world’s most sophisticated bathroom products to enter the market, elevating the bathroom from the merely functional to the restorative and meditative. TOTO's life-enhancing Clean Technology is set to revolutionize Europe. The company is established by Kazuchika Okura under the name of TOYO TOKI CO., Ltd., which is later renamed to TOTO. Five years previously, in 1912, Okura had set up a laboratory to develop the kind of sanitary ceramics that had become common in Europe and America. (Ironically, considering how sophisticated Japan’s bathroom culture is today, wooden toilet bowls were still prevalent and there was no sewage system.) With its first sales, Okura’s company begins challenging accepted notions of cleanliness, something that TOTO continues to do today. Manufactures and distributes kitchen and bathroom vanities. TOTO Ltd. is engaged in the manufacture and sale of residential equipment, ceramics, and eco-friendly materials. It operates through the following segments: Domestic Housing Equipment, Overseas Housing Equipment, New Domain, and Others. The Domestic and Overseas Housing Equipment segments produce sanity ware, toilet seats with bidet functions, unit bathrooms, metal faucet fittings, system kitchens, and lavatories. The New Domain segment handles environmental and ceramic products. The Others segment includes property rental business. The company was founded by Kazuchika Okura on May 15, 1917. Number of employees: 26 842 persons. 2006: The TOTO Universal Design Research Centre is built. Its purpose is to create new products through an extensive process of customer dialogue and feedback. 1993: The launch of the NEOREST toilet brings about the fullest realisation yet of the principle of Clean Technology, incorporating the WASHLET and a comprehensive range of TOTO’s innovations into a bathroom of the highest aesthetic and performance quality. 1990: TOTO begins trading in the USA, having already extended into Indonesia, Korea, Thailand, Taiwan and Hong Kong. TOTO expands business to China in 1994. 1946: After World War II, TOTO begins to manufacture metal fittings and faucets as well as ceramics. Ever since, innovation in the field of precision machining technology has gone hand-in-hand with developments in the firing and casting of sanitary ware as two of TOTO’s core businesses. 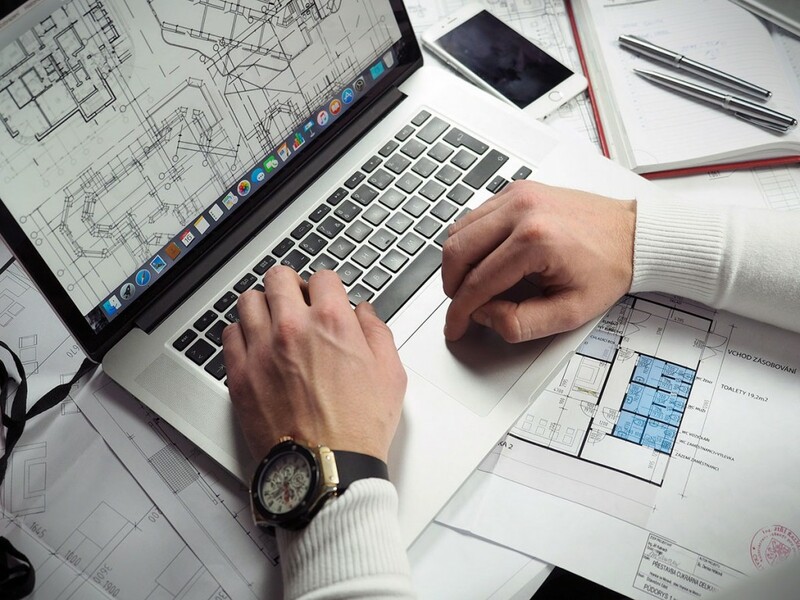 The common Group philosophy represents the inherited values of TOTO that are shared among employees and will be carried forward into the future. It represents the Company Mottos, the TOTO Group Corporate Philosophy, and the TOTO Group Corporate Code of Conduct. 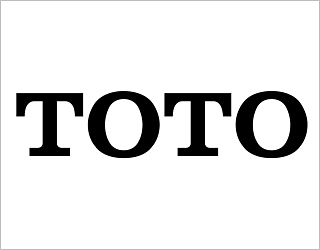 In 1962, TOTO created its company motto to distinguish the tone of its future business activities while continuing to respect its origins and traditions. "Take pride in your work, and strive to do your best" embodies our determination to contribute to the advancement of society and improve the lifestyles of customers with a strong service mentality. "Quality and Uniformity,""Service and Trust,""Cooperation and Prosperity"